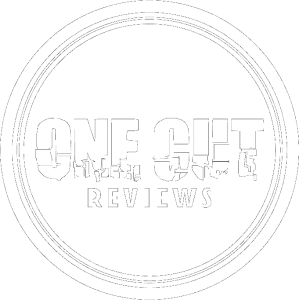 That’s right One Cut fans, next week marks our 500th review and we are going to celebrate it in style with an exclusive Give-a-way! We will be rewarding ONE lucky reader with the very same product we review for this milestone…but there is a catch, we will embed a special 4 digit numerical code somewhere in the review. The FIRST reader to find the code and contact us through the CONTACT section on the homepage or via DM on Facebook, Twitter or Instagram citing that number, will win! This is a race to to the finish type competition so make sure you SUBSCRIBE, LIKE AND FOLLOW us to be the first in the know! *Only ONE entry is permitted and multiples will be ignored. So stay tuned, look out for the special code and get your fingers typing! Next Post The $100 Laptop!